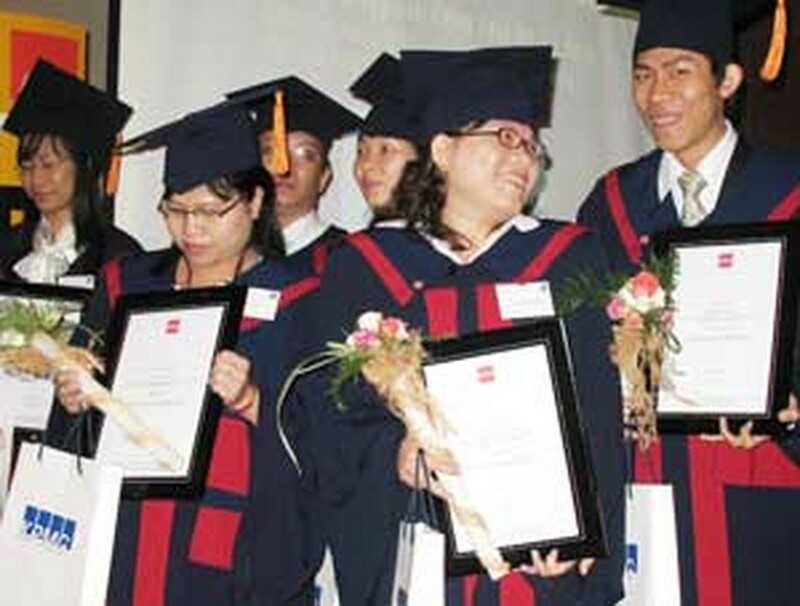 The UK-based Association of Chartered Certified Accountants (ACCA) has held two graduation ceremonies in Ha Noi and HCMC to grant certificates to 48 graduates in the nation. ACCA organized a ceremony in the capital last Friday for 19 graduates and another in HCMC last Saturday for the 29 others. The 48 ACCA affiliates passed the examinations in June and December last year. Representatives of companies where the ACCA affiliates are working were among the guests. So far, the number of auditors in Viet Nam who have received ACCA's internationally recognized certificates has increased to almost 300, said Dr. Vuong Huu Nhon, vice president of the Viet Nam Association of Accountants. Among them, about 200 are working in the country, according to Ms. Nguyen Phuong Mai, head of ACCA Viet Nam. “The establishment and of expansion of nearly 150 securities and fund management companies, dozens of banks, financial leasing, auditing and insurance companies have caused a shortage of qualified financial human resources,” she said. “In the forthcoming time, the demand skilled labor will be increasing, causing the deficiency to be bigger. Our main objective in Viet Nam is to build a team of high quality auditors that can meet the urgent requirements in the country’s integration process,” she said. ACCA Viet Nam estimates that in 2010, the demand for high quality human resources in insurance, securities, audit and asset assessment accounts for 13,500 people. Meanwhile, there are totally almost 1,500 people with domestic auditing certificates and 300 with international certificates. 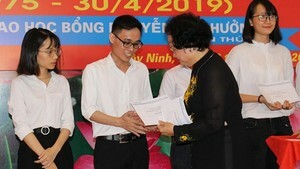 The Ministry of Finance recognizes ACCA certificates via an agreement the two sides signed in 2003 in organizing examinations in Viet Nam to help domestic and international students obtain these internationally recognized certificates. Present in Viet Nam since 1997, ACCA established a representative office in HCMC in 2002 and opened the Ha Noi representative office in 2004. Currently ACCA Viet Nam has 206 members.